The world awoke on December 27th, 2016 to discover the loss of yet another Hollywood icon. Carrie Fisher may have been most popularly known for her breakthrough performance in the Star Wars Saga as Princess Leia, or General Organa, but her contribution to the entertainment industry greatly surpasses her time in spent in the Galaxy Far, Far Away. It pained her daughter, Billie Lourd, to announce to the public that her mother (and role model) had passed away at Ronald Reagan Hospital after suffering cardiac arrest on a flight heading to Los Angeles from London. Speculation as to the cause of Carrie’s death has been called into question, with medical experts debating whether or not the reason for her sudden heart failure was due to her previous history of substance abuse. Carrie was diagnosed with bipolar disorder at the age of 28 after surviving an overdose. She had been undiagnosed until this point in her life and was self-medicating to cope with her mental instability. Carrie’s prior drug use, alcoholism, and struggle with bipolar disorder are all being considered as key factors that played a role in her surprising and devastating death. 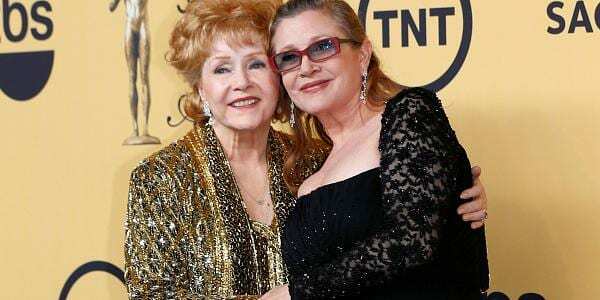 Carrie was placed on life support following her fatal flight to Los Angeles and lived for four days before being pronounced dead at 60 years old. Despite her personal problems and the public opinion of outsiders and Star Wars fans, Carrie found a way to de-stigmatize bipolar disorder and became a mental health advocate for those struggling with depression, anxiety, addiction, etc. She spoke publicly about her mental illness and her previous experience as an addict, often making light of the situation and inspiring other women in similar situations to live normal lives regardless of their hardships. While the autopsy of Carrie’s body is still pending conclusive results, one thing is for certain; years of substance abuse took a toll on the actress’ body and contributed to lasting damage to her heart, regardless of the length of recovery time. Before she died, Carrie made a name for herself outside of the realm of Star Wars. She wasn’t just a talented actress – she had become a best-selling author and an early feminist icon, who became an in-demand screenwriter by the mid-90’s. 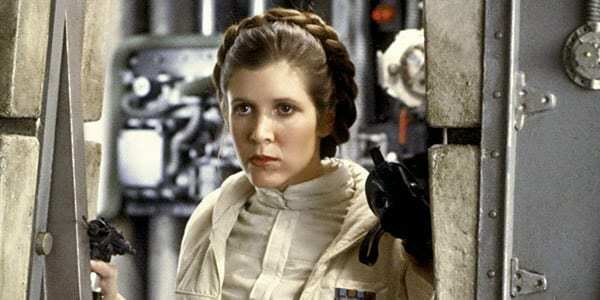 In November of 2016, the veteran writer released a memoir entitled “The Princess Diarist,” based on the three journals she kept during her time filming the original Star Wars trilogy. It was in this book, that Carrie had revealed the affair she had with Harrison Ford during the making of Episode 1: A New Hope. Carrie reprised her role as Leia Organa in 2015’s Episode 7: The Force Awakens. Following her death, Disney announced that she had indeed completed filming for Episode 8 and it will be released posthumously in December of 2017.